Similar to nemesia or alonsoa (all three belong to the Scrophulariaceae family), diascia is a genus of flowering annuals and perennials that has recently become popular as garden flowering plants. The common name refers to the two spurs that grow on the back of the flowers. Small trumpet-like flowers grow on slender stems in racemes. The varieties sold in nurseries are hybrid bedding plants popular because they are easy to grow and bloom a long time. Flowers can be white, pink, coral and red. Diascia acts as a perennial in USDA zones 9 and warmer. 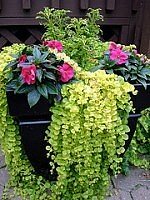 Diascia requires fertile soil that is watered regularly, but drains well. They prefer full sun, though they don't like intense heat. In areas with very hot summers, it's best to provide shade to diascia during the hottest part of the day. 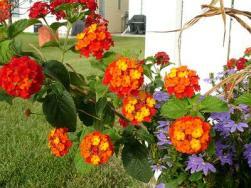 Diascia does better in spring and fall or in areas with cool summers. If the plants start looking tired during summer or if the plant stops blooming, shear by half and continue watering regularly. 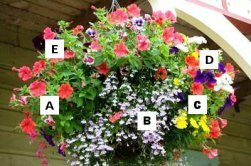 Feed diascia a slow release fertilizer once during the growing season or feed with a balanced liquid fertilizer every month. Pinch back the plant to keep it from getting leggy. Plants are available in nurseries during spring. The best way to propagate diascia is by cuttings, since pollination can't be completed except by a specific type of bee only present in South Africa with very long forearms that can reach the nectar inside the plant's long spurs. There is seed available for purchase. 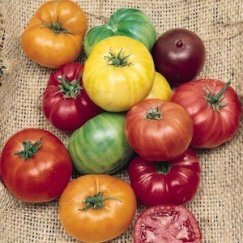 If you wish to propagate by seed, sow on moist starting mix, barely covering seed. Kept at around 60 to 70F, it germinates in four to six days. Pinch back after a few true leaves appear, to keep the plant bushy. Transplant into their permanent position when danger of frost has passed, after hardening off. 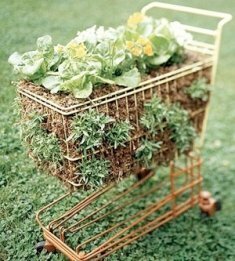 To propagate by cuttings, take softwood cuttings in summer and plant them in very loose, moist medium, such as perlite or vermiculite. They should root in about two weeks. Diascia is not bothered by disease or pests. If grown on the ground, slugs and snails might be a problem. Bait as needed.